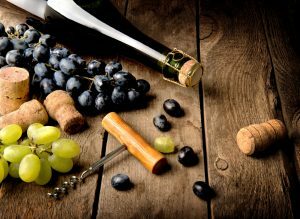 In the last year, the value of the California grapes and wineries reached 2.01 billion dollars, which was a drastic increase from the previous high of 1.5 billion dollars. The average price for Sonoma, Napa, Mendocino and Lake Counties was 3,407 dollars a ton of 588,684 tons, which was 26 percent higher than the previous year. These figures were released this past Wednesday, with much anticipation to see the growth in the industry.